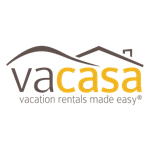 In 2015, Vacasa wanted to adopt new marketing strategies to improve occupancy rates and differentiate its brand online. It decided to invest in innovative and scalable technologies (s.a. Matterport) to increase online visibility and improve consumer experience on website and partner channels. Vacasa also wanted to provide sales and support teams with better tools to improve quality of guest experience, win more hosts, and grow inventory. They decided to implement Matterport across their listings and highlight 3D Showcase as an integral component of the Vacasa experience. 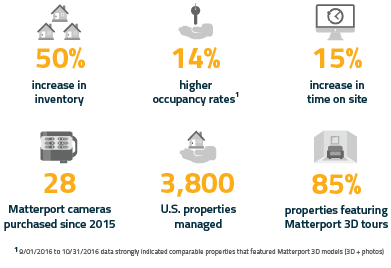 Because guests are fully immersed in the Matterport experience and have the ability to freely navigate the space, owners are incentivized to make improvements to better showcase their properties. Vacasa rewards property owners who make improvements by displaying renovated homes more prominently on their website, creating a constant stream of quality assurance.